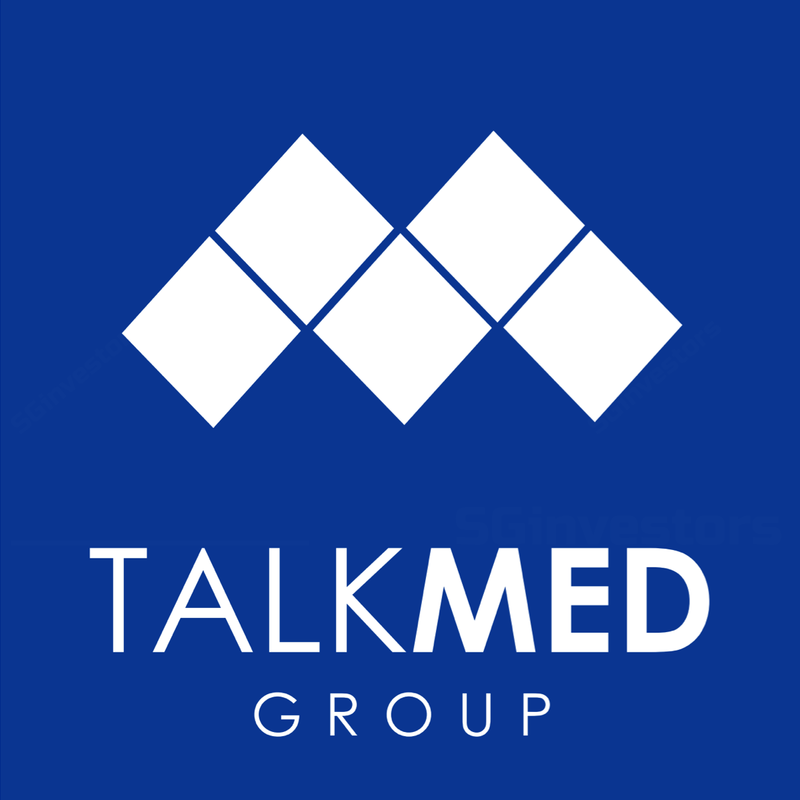 INCORPORATION OF JOINT VENTURE COMPANY BY STEM MED PTE. LTD.
NEWS RELEASE BY STEM MED PTE. LTD.